Bangladesh heaved a sigh of relief as their major batsman Mushfiqur Rahim was considered to fit to play after sustaining a rib injury. 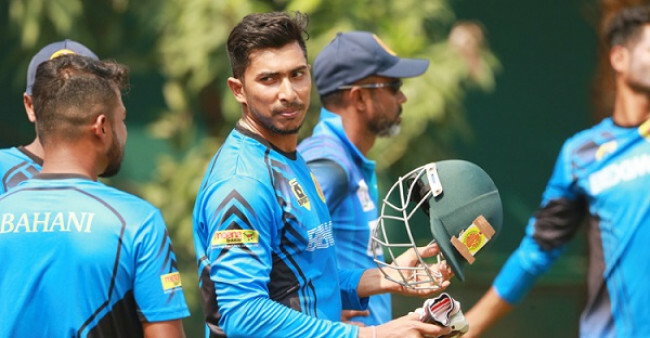 Mushfiq joined the injury list of Tigers as he had injured his rib during a catching session. 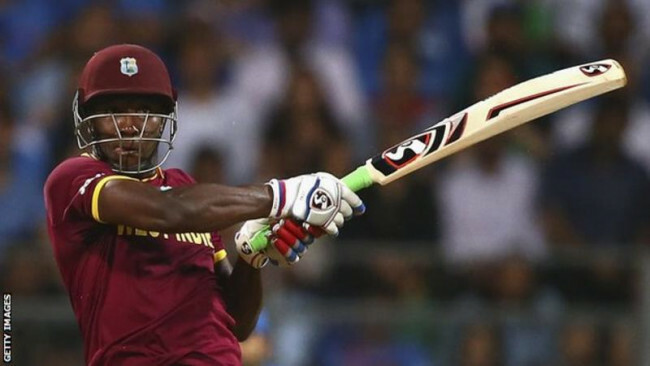 "He is recovering well and we are hoping that he is fit to play,’’ said an BCB official. 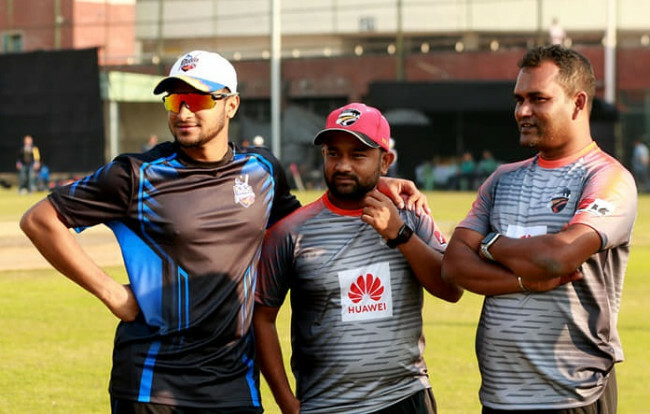 Star all-rounder, Shakib, has been nursing an injury to his left little finger since January and the decision to undergo a surgery for the same had ruffled a few feathers in the management. However, after some back and forth, the 31-year-old postponed the surgery till the end of the multi-nation tournament in the UAE. 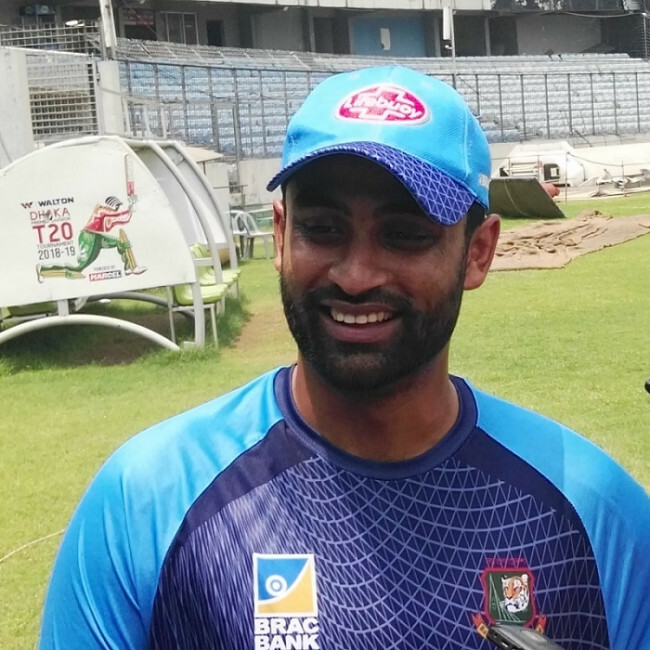 Opener Tamim Iqbal has a mildly swollen right ring finger while youngster Nazmul Hossain Shanto has a dislocated right index finger. The duo picked their injuries during the preparatory camp leading up to the Asia Cup.